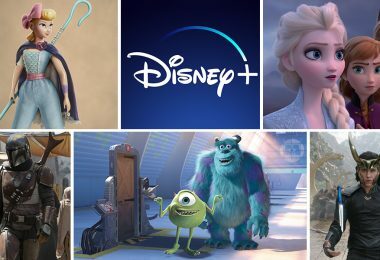 When Disney fans think of romance, we often imagine long, romantic walks through Disney Parks, full of all of the magical details we’ve been dreaming of: Holding hands, coordinating Mickey Ear Hats, sharing Mickey-shaped snacks, and—the essential—wearing matching shirts! 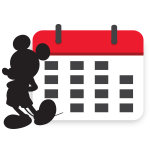 What all started with a mouse (or two) with the classic “I’ll Be Your Mickey”/”I’ll Be Your Minnie” shirts has now expanded into matching shirts for every kind of Disney fan out there. Are you ready to make your romantic dreams come true? We hope you know your sweetie’s shirt size, because your Valentine’s Day shopping list just got longer. 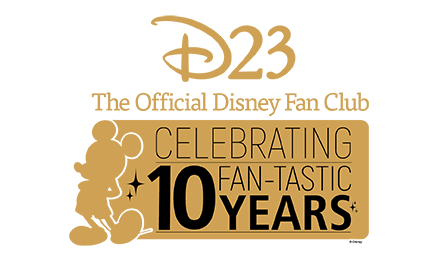 And D23 Gold Members, don’t forget to use your shopDisney and Disney store discount to receive 10 percent off your purchase of $50 or more. Do you have someone you want to share an adventure book with? Then these shirts are for you. 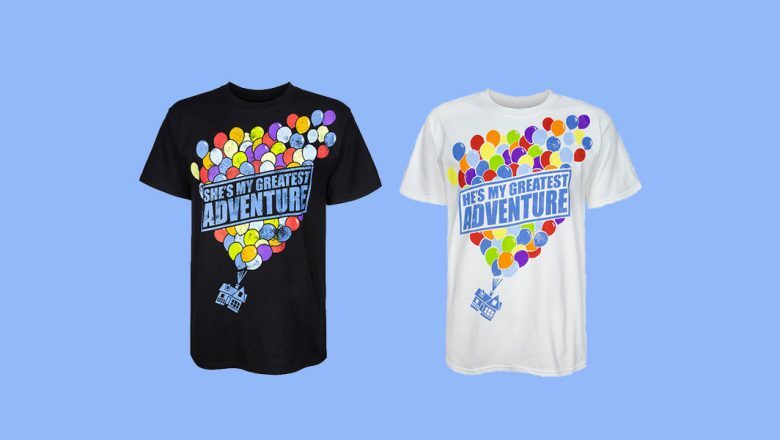 Inspired by one of the most tear-jerking scenes from Disney•Pixar’s Up, these shirts remind you and your sweetie that no matter what you do or where you go, as long as you’re together, adventure is out there! 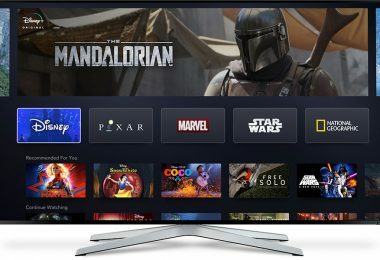 Available in-store at Disney Parks. Listen, it may be cliché, but we know you can’t help it: Sometimes you just feel like your sweetheart has super powers! Perhaps you could even call your sweetie… Incredible! 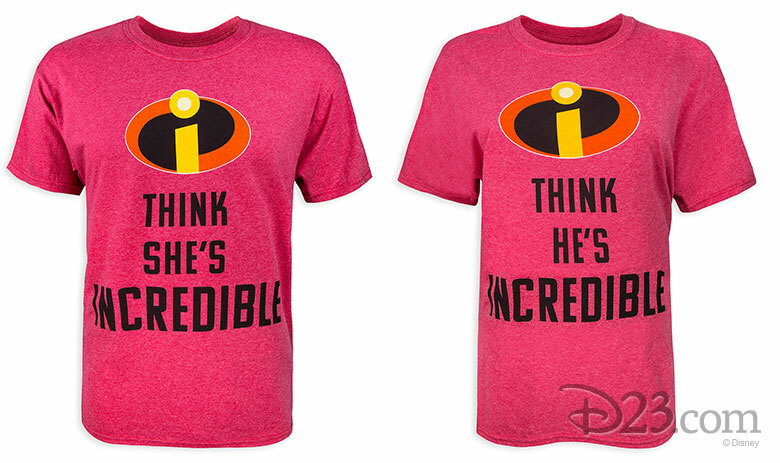 Take inspiration from your favorite super power couple with these shirts inspired by The Incredibles and Incredibles 2. If you think there’s no chance, no way you’d wear a matching shirt with your sweetheart, we’ve found the shirt pair that’s up to the heroic task of changing your mind. 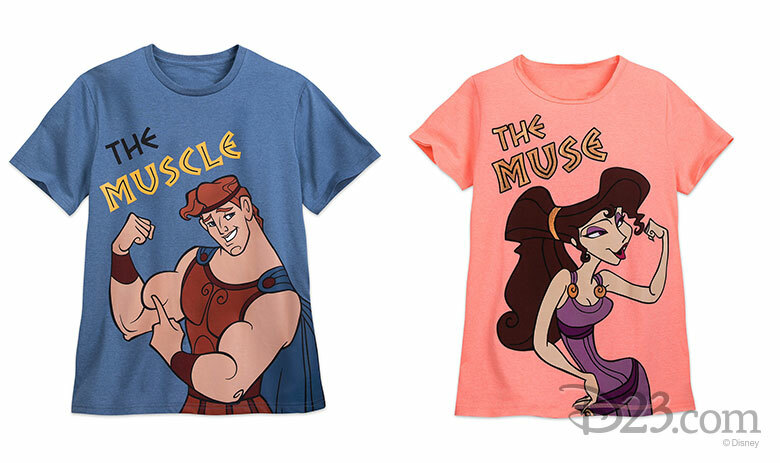 Inspired by our favorite demigod and damsel not-so-in-distress, these matching shirts show off how your relationship puts the “glad” in gladiator. 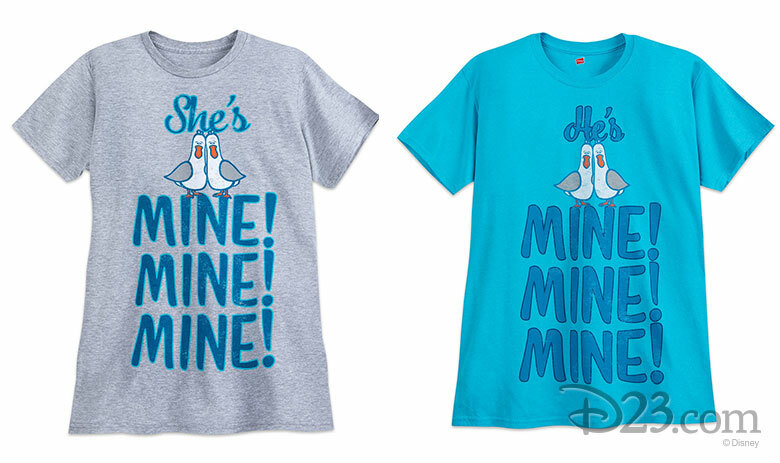 Show off your sweetie and your silly side all at once with these shirts inspired by the hilarious seagulls from Finding Nemo. Sure, your devotion for each other may be as big as the deep, blue sea, but you also aren’t afraid to share your love with a side of laughs. If you love your honey and you’re not lion, we’ve got a set of shirts that will show it. 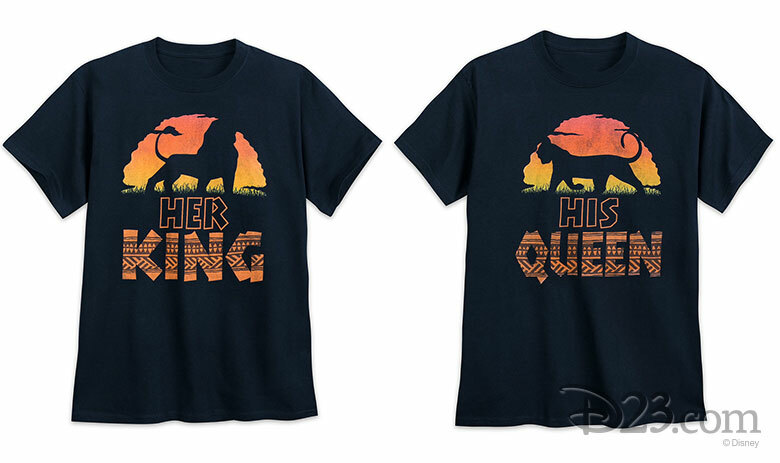 Inspired by our favorite king and queen of Pride Rock, you’ll be prowling around the parks like the royalty you are. 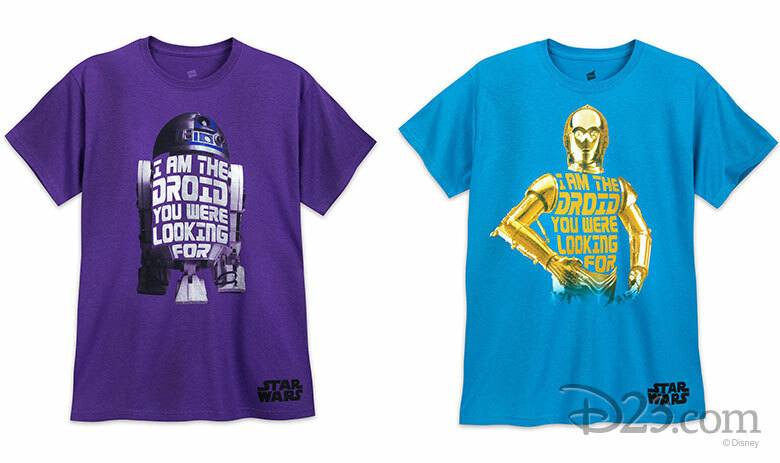 This isn’t a Jedi mind trick—these shirts featuring R2-D2 and C-3PO are based around one of our favorite jokes from Star Wars: A New Hope. 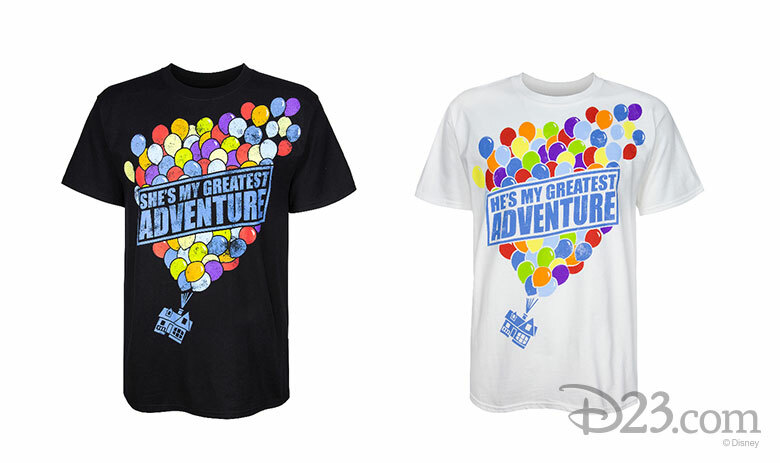 Whether you’re transporting secret Death Star plans or getting in line for Star Tours, these shirts show off your nerdier side while you’re enjoying a day with the one you’ve been looking for. 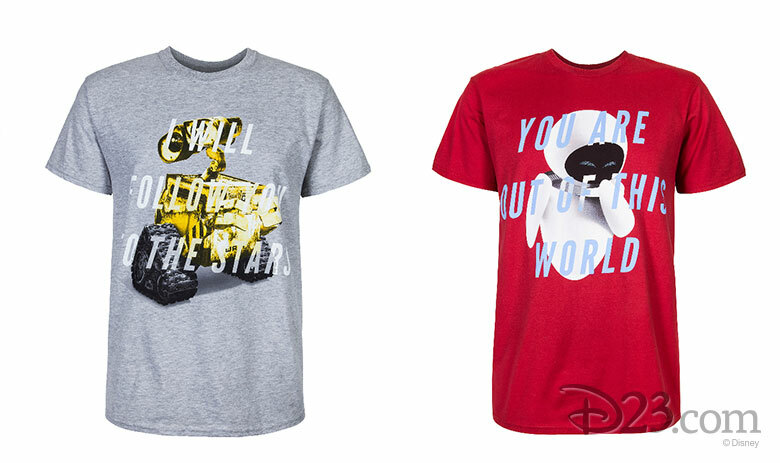 If you get starry-eyed when you stare at your sweetie, we know that these shirts inspired by our favorite robotic couple from Wall–E are the perfect way to express your love. Together, everyone will know that you and your sweetie are over the moon for each other.